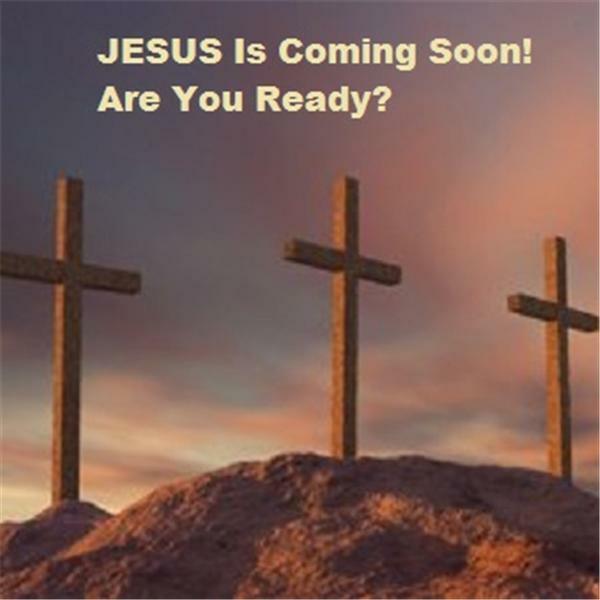 Jesus Is Coming Soon is the joint radio and internet ministry of Pastor Bill Lawson and Born Again Baptist Church. The ministries purpose is to make The Word of GOD and church services available to everyone that has radio or internet access anywhere in the world. We hope you will join us at 10AM CST every Sunday for worship and 10PM CST every Wednesday night for our weekly Bible study broadcast. You are always welcome at Born Again Baptist Church and Jesus Is Coming Soon Ministries. Our Teacher and Pastor is Bill Lawson. If you have a prayer request, you have recently accepted JESUS CHRIST as your Saviour, or you have a question or comment about our program, please write us or email us at the addresses below. We would love to hear from you. Write to: JESUS Is Coming Soon 729 Grapevine Hwy Suite 168 Hurst, TX. 76054 Email: BornAgainBaptistChurch@gmail.com Jesus Is Coming Soon Ministries and Born Again Baptist Church, reaching the world for CHRIST. Due to power problems, we re-broadcast a 2012 service that was live on JESUS Is Coming Soon.